kerala parippu curry is a delicious moong dal curry made with coconut and spices. 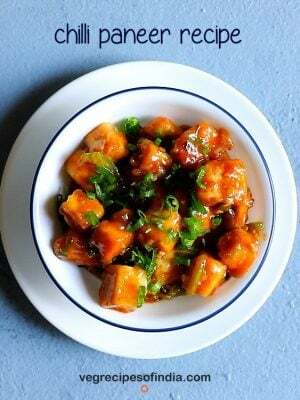 parippu curry recipe with step by step pics. 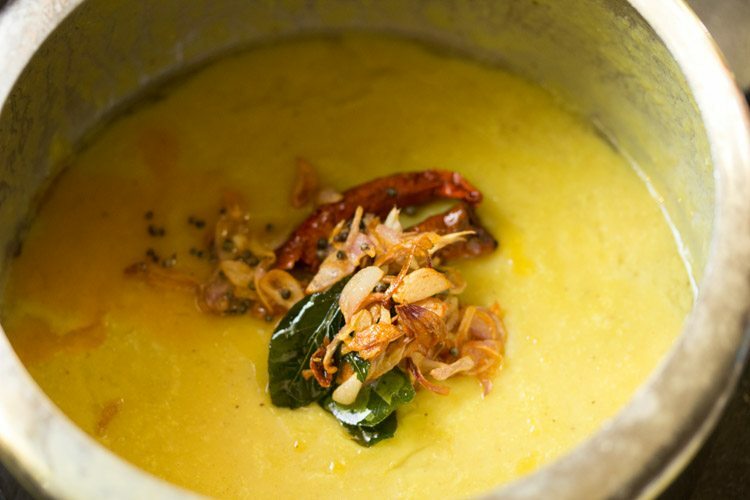 one of the dishes that is made during onam sadya is parippu curry. 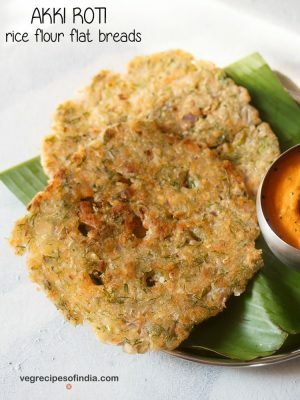 basically its moong dal made with coconut and other spices. 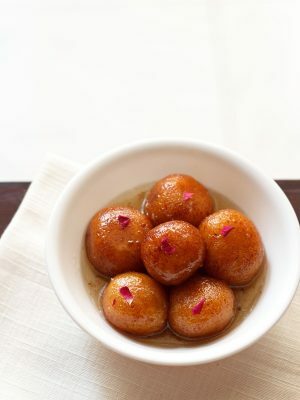 here i am sharing the recipe which i have learnt from my mom. she makes this curry with moong dal as well as arhar dal (pigeon pea lentils). parippu curry is a comforting meal when served with rice. accompany a side veggie thoran, a few pickle and papaddums by the side. 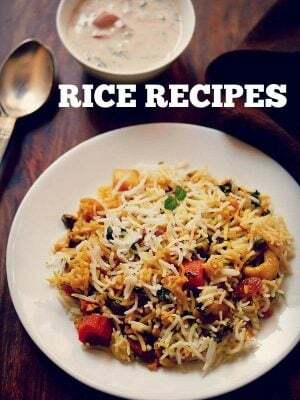 dal and rice is an evergreen comforting food for us. so at times for a change i prepare kerala parippu curry. you can either use moong dal or tuvar dal to make the recipe. 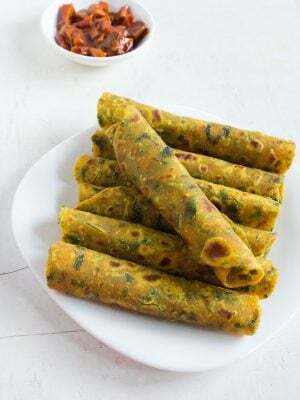 in this post, i have used moong dal. coconut oil is also added in the recipe. if you do not have coconut oil, then use ghee. 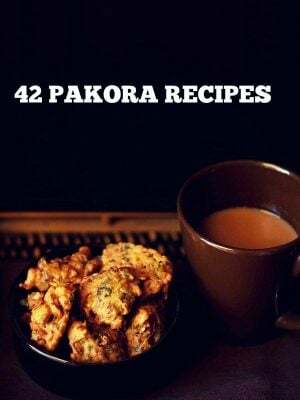 for an authentic taste try to follow the recipe without making any changes in the ingredients. 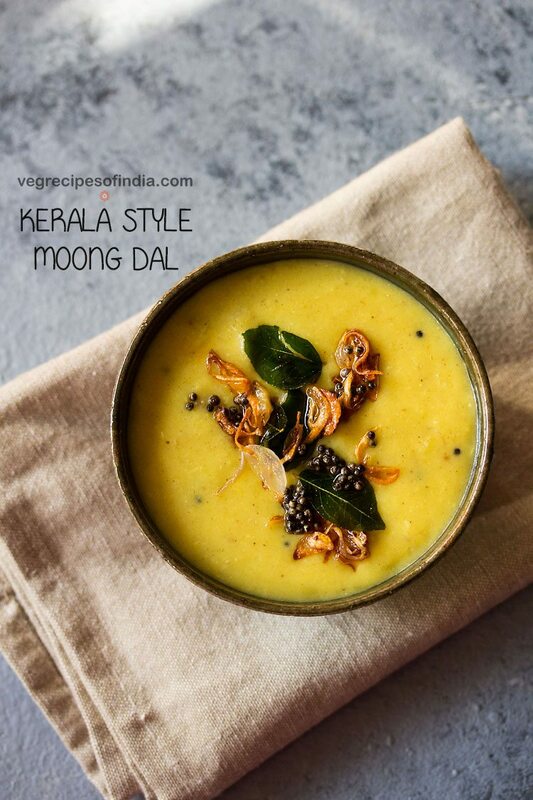 this kerala moong dal curry recipe is easy to prepare and can be halved or doubled or tripled. 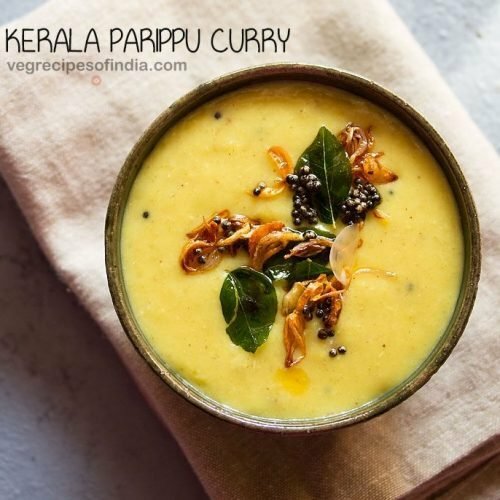 serve kerala parippu curry with steamed white rice or steamed red rice topped with a bit of ghee. 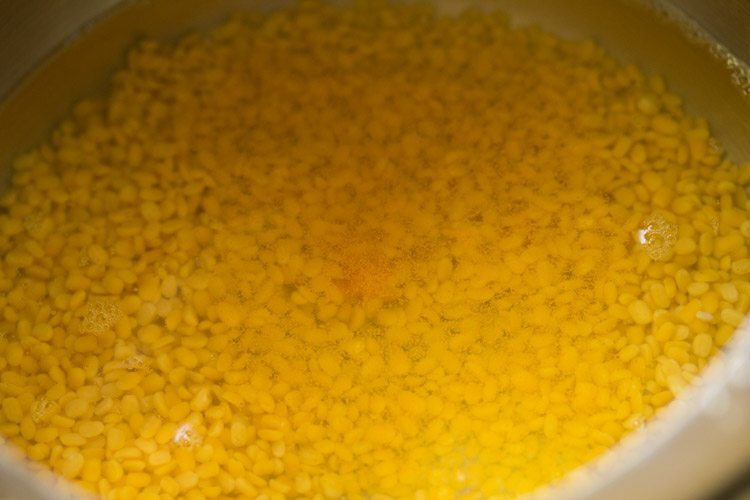 rinse ⅓ cup moong dal (70 grams) in water a couple of times. then add rinsed moong dal in a 2 litre pressure cooker. also add ⅛ teaspoon turmeric powder (2 pinches) and 1 cup water. 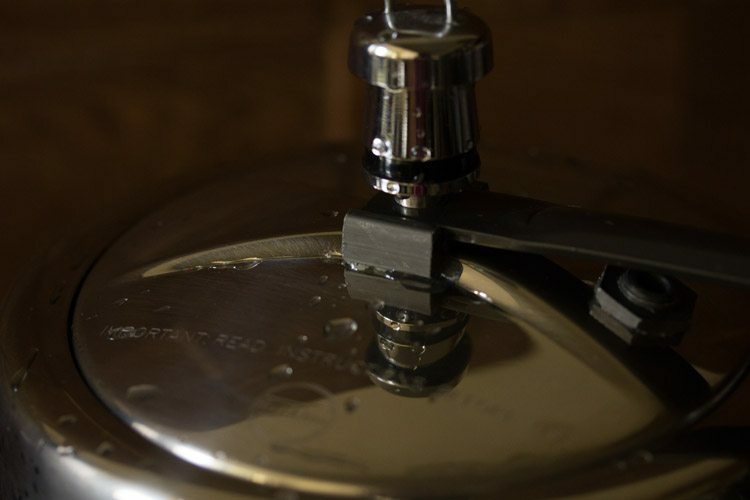 pressure cook on medium to high flame for 5 to 6 whistles or for 8 to 9 minutes. once the pressure settles down, remove the lid and check the dal. 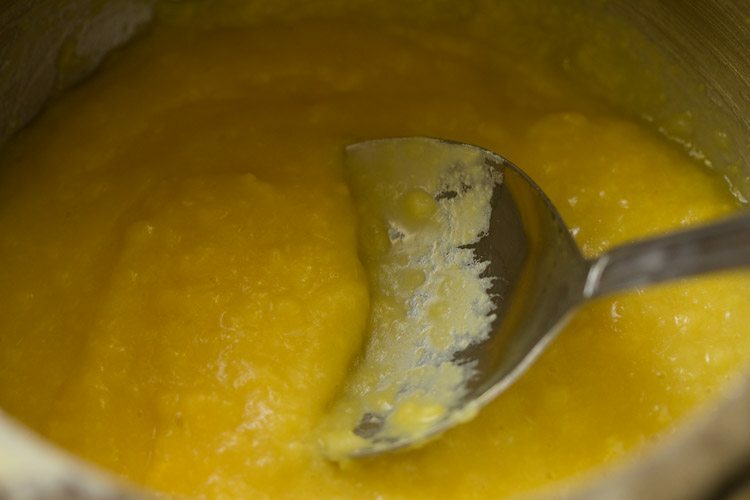 mash the cooked moong dal with a spoon or masher. keep aside. meanwhile, while the dal is cooking, take ⅓ cup grated coconut, 1 green chili (chopped), 1 pearl onion (sliced) in a grinder jar. for a spicy dal, you can add 2 green chilies. add ½ teaspoon cumin seeds and ¼ cup water. grind to a smooth paste. 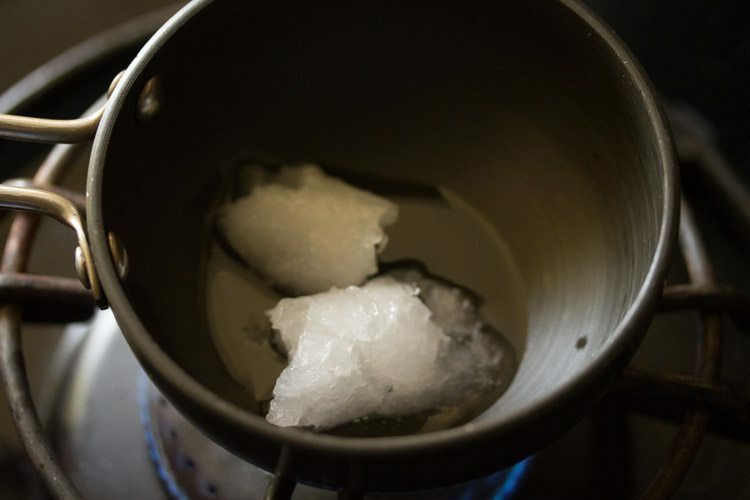 add more water if required while grinding. 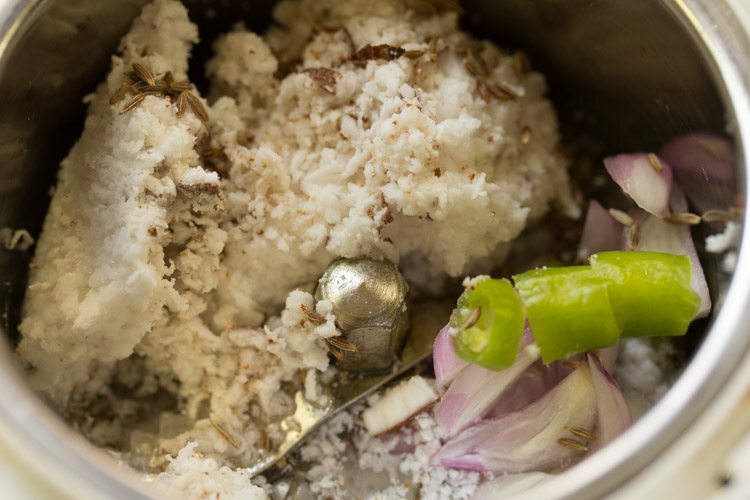 add this coconut paste to the mashed dal in the cooker. add ⅓ to ½ cup water. season with salt as required. mix well and keep the cooker on the stove top on a low to medium flame. simmer for 7 to 8 minutes. 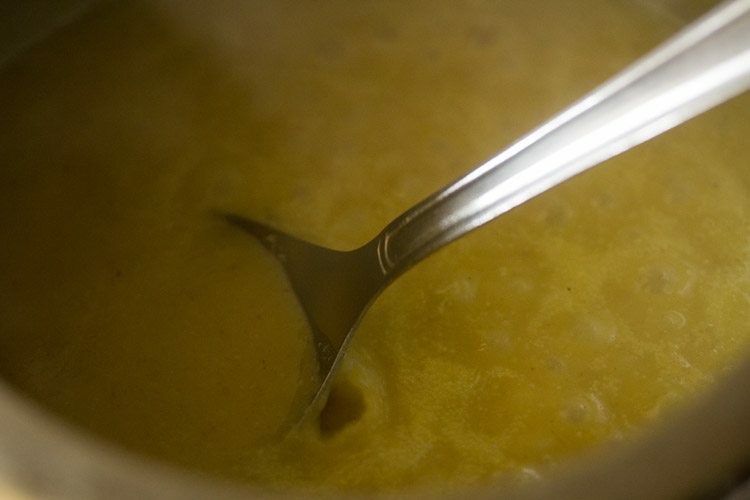 keep stirring at intervals so that the dal does not stick to the bottom of the cooker. after 7 to 8 minutes cover and keep aside. heat 1 tablespoon coconut oil or ghee in a small pan or tadka pan. add ⅓ teaspoon mustard seeds and let them crackle. and 2 to 3 pearl onions (thinly sliced). saute the onions stirring often till they turn golden. once the onions turn golden, switch off the flame. add the tempering mixture to the dal and mix well. serve parippu curry with steamed rice. instead of pearl onions, you can use shallots or regular onions. 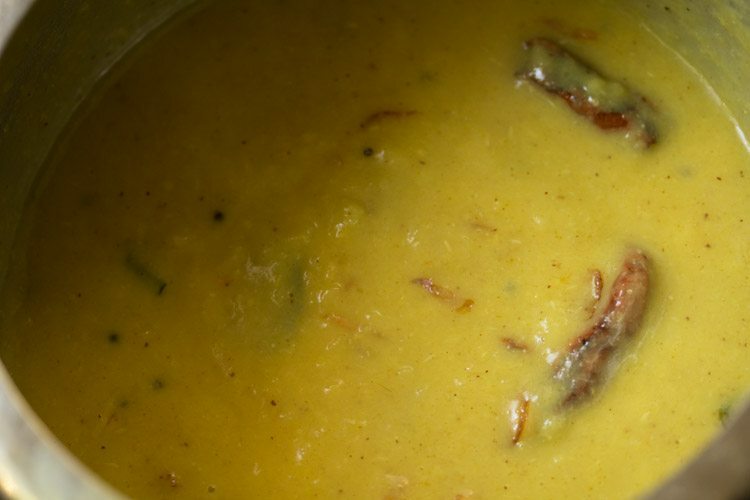 arhar dal (pigeon pea lentils) can also be used instead of moong dal. depending on the quality of moong dal, it can take less or more time for it cook in a pressure cooker. use ghee if you do not have coconut oil. if you do not have ghee as well as coconut oil, then use any neutral flavored oil. while serving, you can drizzle some ghee on the dal and rice plate. 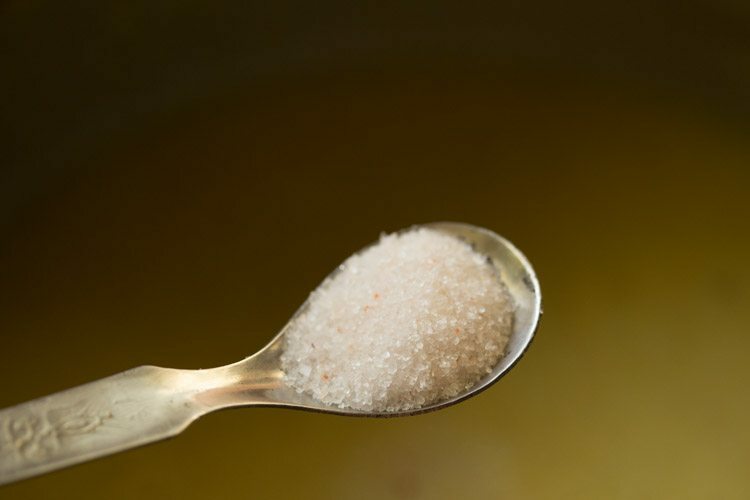 desiccated coconut can be substituted if you do not have fresh coconut. for a no onion version, just skip them and make the dal curry. 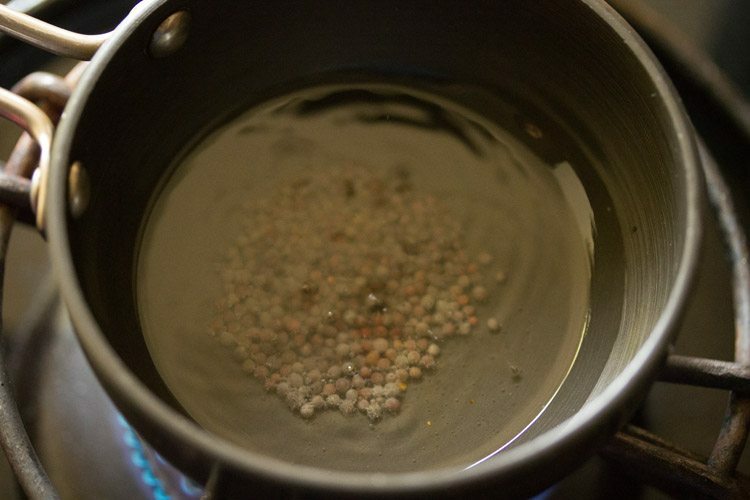 1. rinse ⅓ cup moong dal (70 grams) in water a couple of times. then add rinsed moong dal in a 2 litre pressure cooker. also add ⅛ teaspoon turmeric powder (2 pinches) and 1 cup water. 2. pressure cook on medium to high flame for 5 to 6 whistles or for 8 to 9 minutes. 3. once the pressure settles down, remove the lid and check the dal. the moong dal should be softened and cooked well. 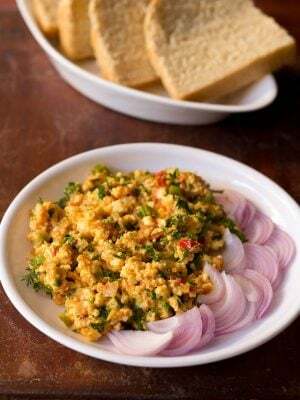 4. mash the cooked moong dal with a spoon or masher. keep aside. 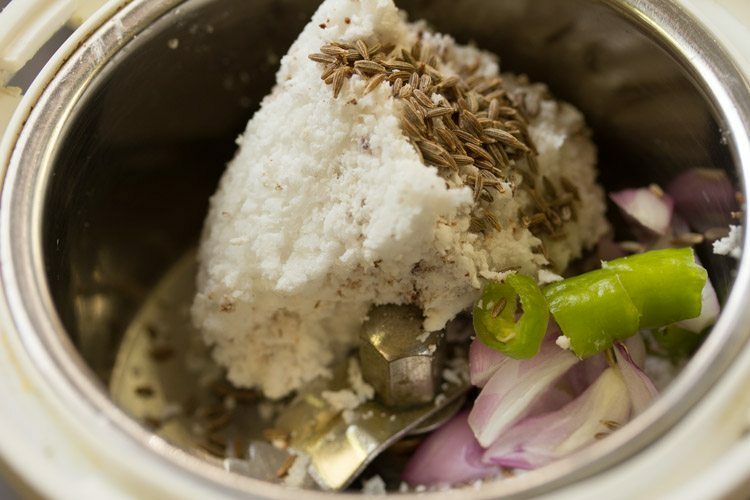 5. meanwhile, while the dal is cooking, take ⅓ cup fresh grated coconut, 1 green chili (chopped), 1 pearl onion or shallots (sliced), ½ teaspoon cumin seeds in a grinder jar. for a spicy dal, you can add 2 green chilies. use 2 tablespoons chopped onions if you do not have pearl onions. 6. add ¼ cup water. 7. grind to a smooth paste. add more water if required while grinding. 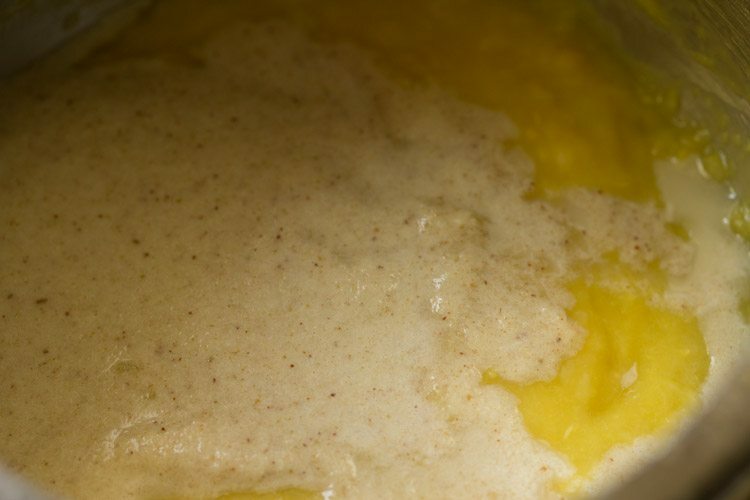 8. add this coconut paste to the mashed dal in the cooker. 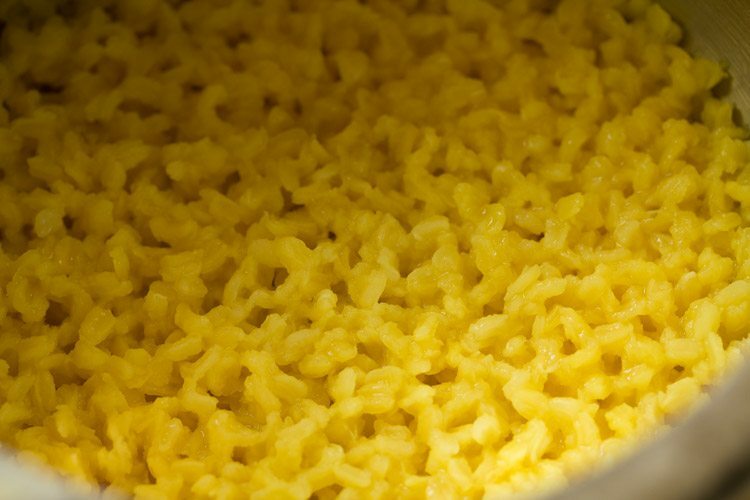 9. add ⅓ to ½ cup water. 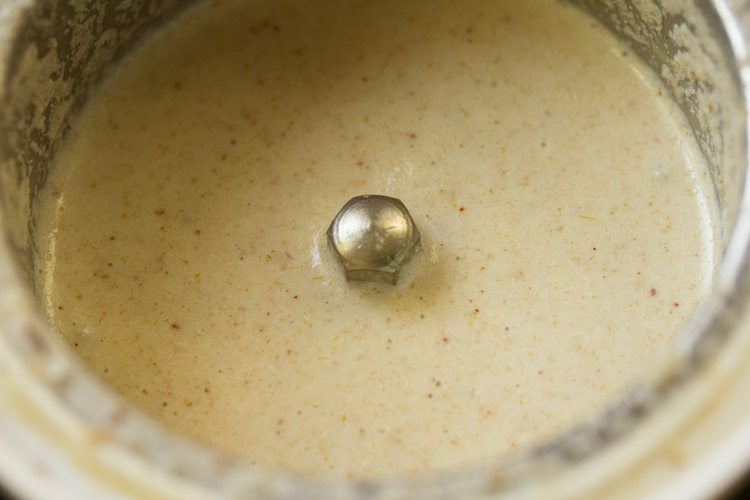 you can also rinse the grinder with this ⅓ or ½ cup water so that all the remaining coconut paste extracts stuck to the grinder jar gets mixed with the water. use a spoon or whirl the jar with your hands. then add this water in the cooker. 10. season with salt as required. 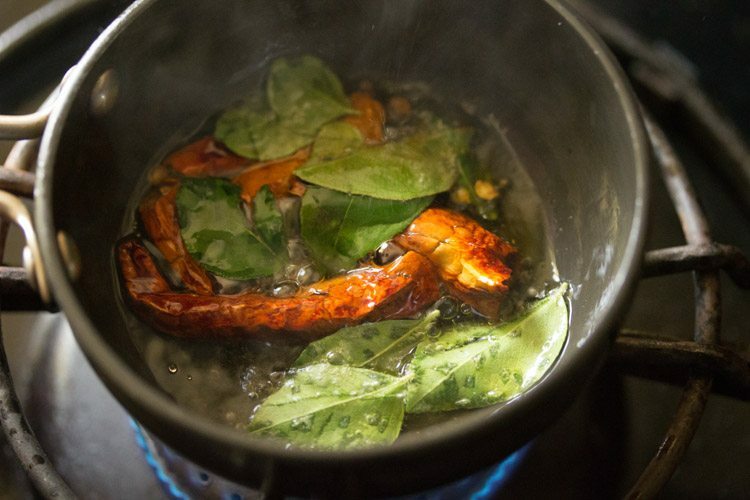 11. mix well and keep the cooker on the stove top on a low to medium flame. 12. simmer for 7 to 8 minutes. 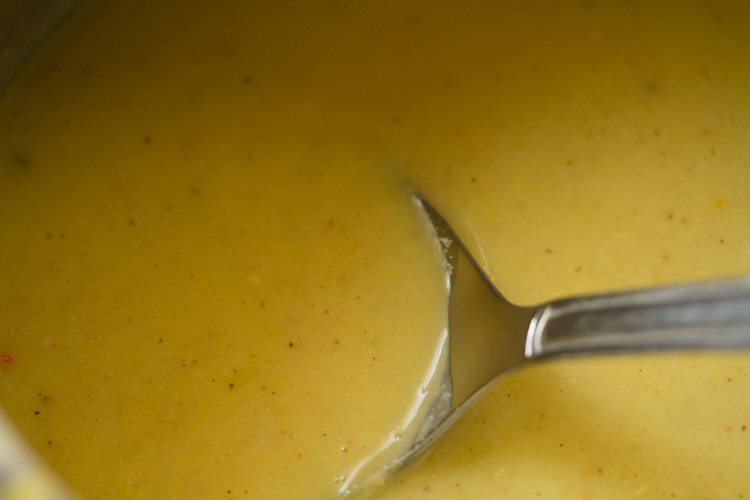 keep stirring at intervals so that the dal does not stick to the bottom of the cooker. after 7 to 8 minutes switch off the flame.cover the cooker with a lid and keep aside. 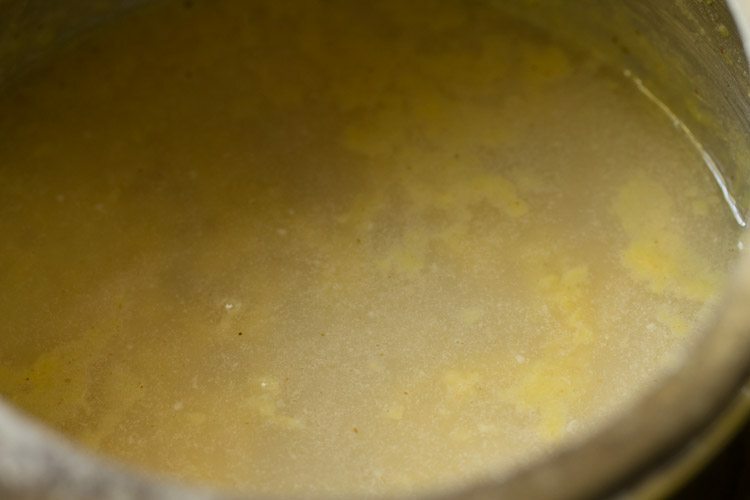 this is a slightly thick dal, so do not add too much water. 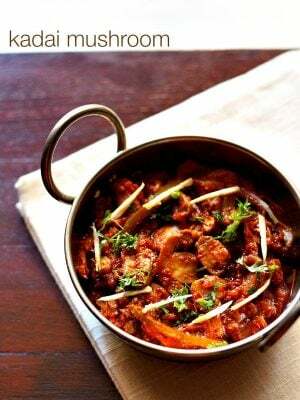 1. heat 1 tablespoon coconut oil or ghee in a small pan or tadka pan. 3. let the mustard seeds crackle. 5. immediately add 2 to 3 pearl onions (thinly sliced). 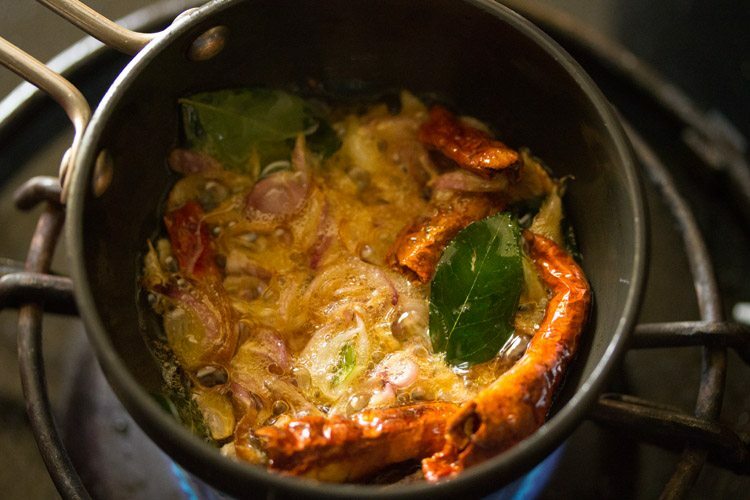 add red chillies, curry leaves and onions together. first add red chilies and curry leaves followed by pearl onions. use ¼ cup thinly sliced onions if you do not have pearl onions. 6. saute the onions stirring often till they turn golden. 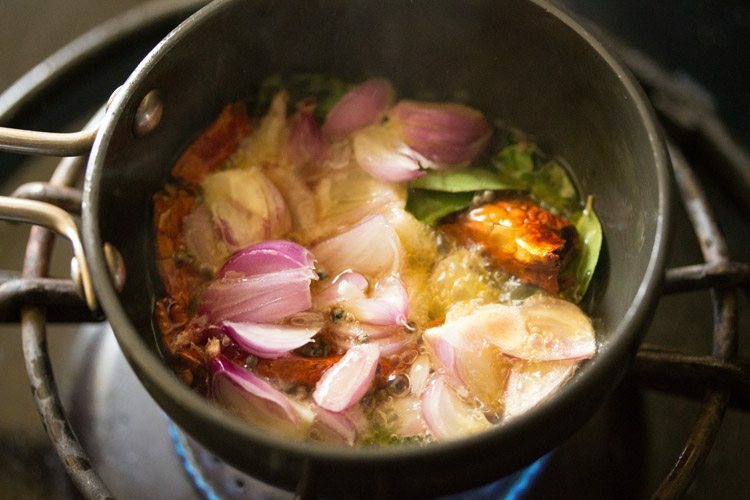 7. once the onions turn golden, switch off the flame. 8. add the tempering mixture to the dal. 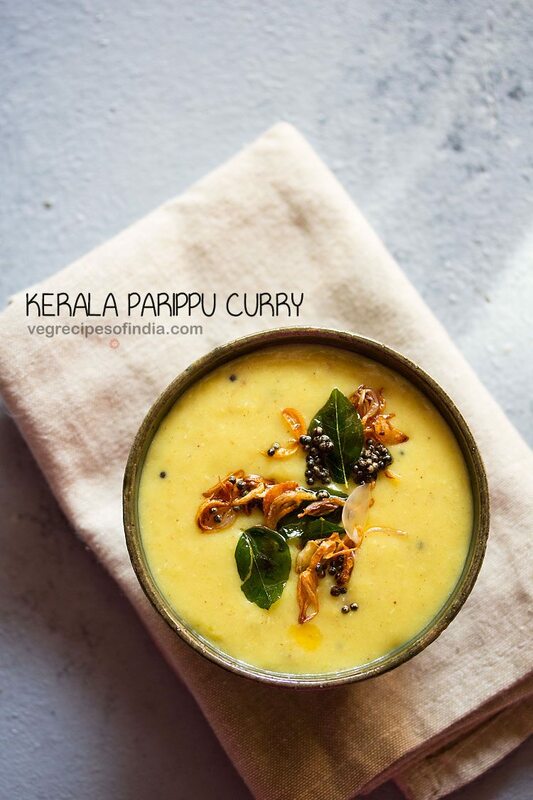 10. serve kerala parippu curry with steamed rice. while serving you can drizzle a bit of ghee on the dal and rice. I haven’t got a pressure cooker so will be cooking the dal in a pot. How much water do I add and how long do I cook it for ? Thank you i really like all your recipes. Welcome Michael. 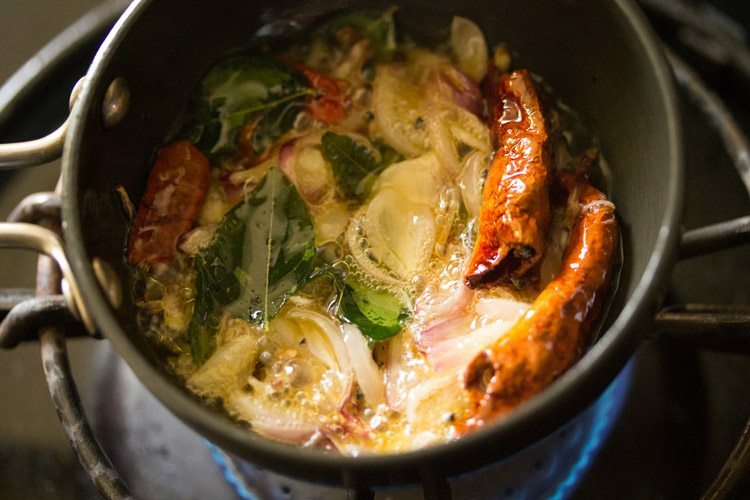 You can cook moong dal in a pot. 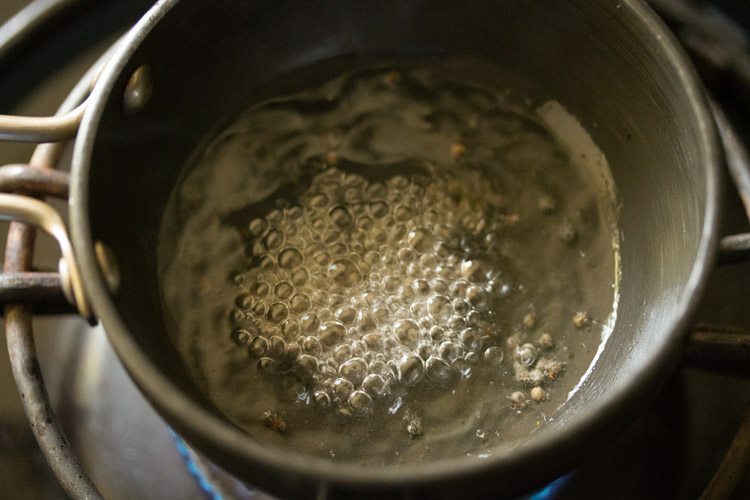 for half cup dal you can add 2.5 cups water. if you soak the dal for couple of hours then cooking time will be less.